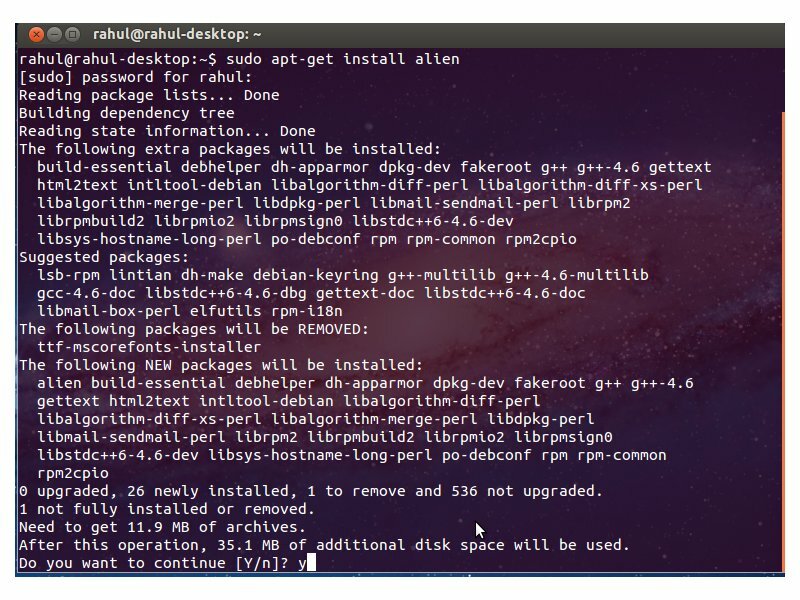 This article shows how you can convert .rpm packages to .deb packages with a tool called alien so that you can easily install them on Debian and Ubuntu systems. 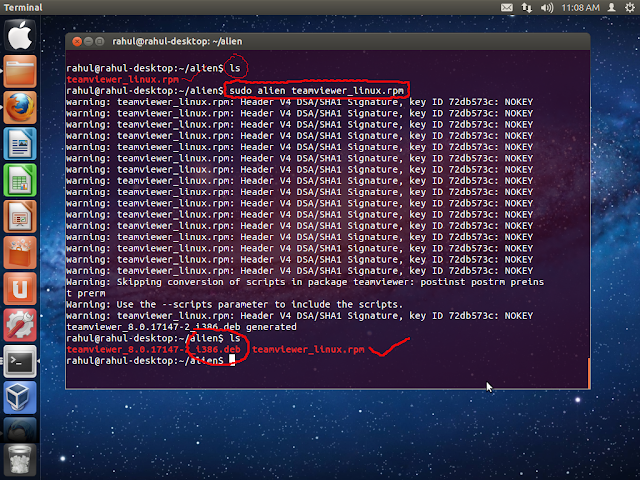 Now we’ll convert any .rpm file for e.g ‘teamviewer_linux.rpm’ into a .deb file. 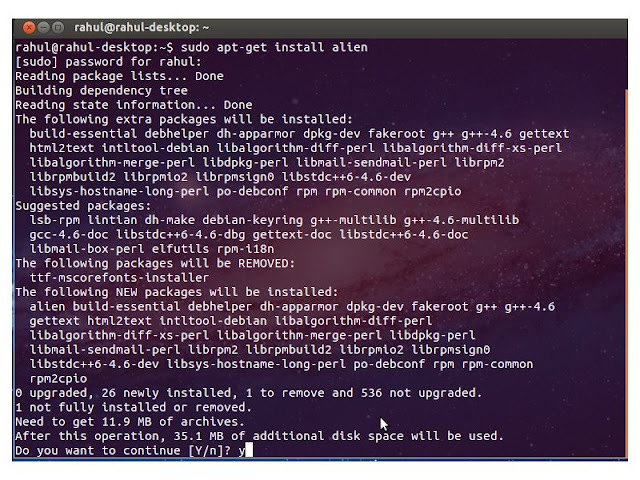 Now lets install converted .deb file .